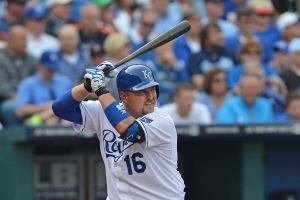 One of the more recognized Catchers in Major League Baseball through the bulk of his career A.J. 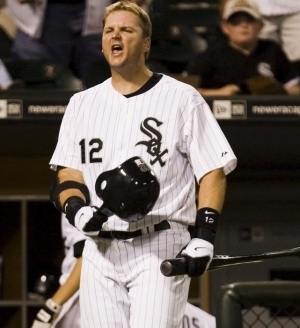 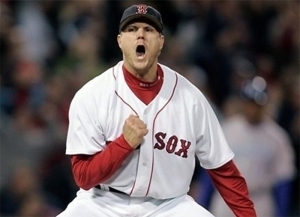 Pierzynski was also one of the more notorious players in the game. 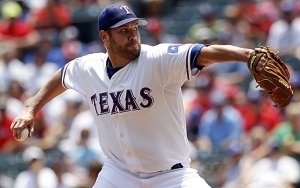 Colby Lewis would carve together a relatively decent career in the Majors where his best work occurred during his second run with the Texas Rangers. 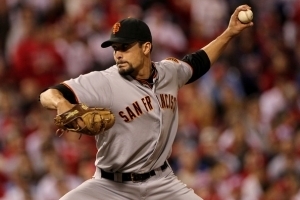 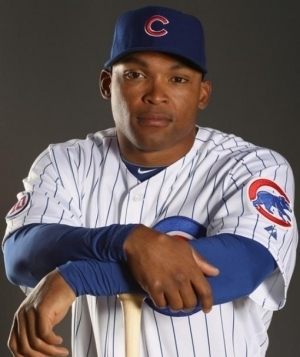 In 2010, he helped the Rangers win the American League Pennant and won 2 Games in the ALCS and another one in the World Series, though Texas failed to win the title. 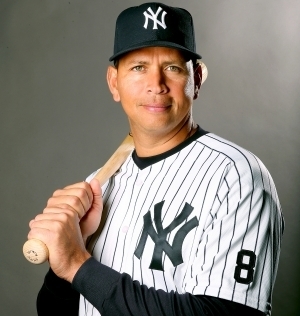 Overall he won 77 Games in the Majors. 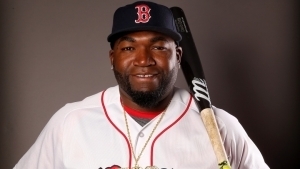 Here is the next great Designated Hitter up for debate, and some could argue that this is the greatest ever. 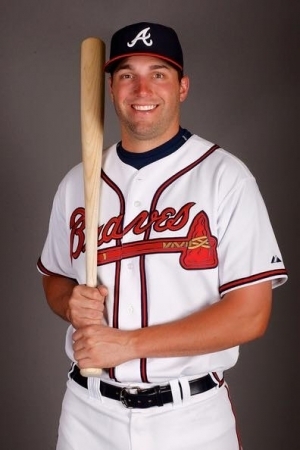 Jeff Francouer was a first round pick who would secure four seasons of 160 Hits along with a Gold Glove in 2007. 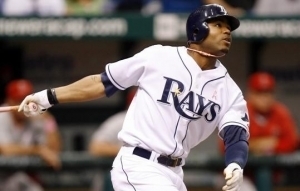 Francoueur would be a good defensive player over his career and would also record 160 Home Runs. 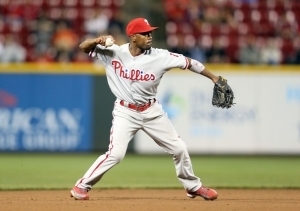 Throughout the first decade of the 2000’s it could be argued that Jimmy Rollins was the heart of the Philadelphia Phillies…or was he the motor? 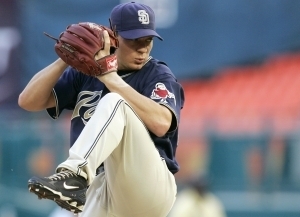 Joe Nathan was one of the more successful closers in the American League throughout the 2000’s a role he embraced after four undistinguished years for the San Francisco Giants. 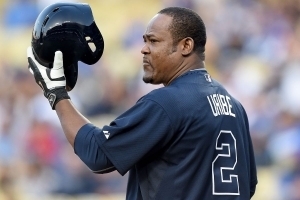 While Juan Uribe was never an All Star, it cannot be discounted that he had over 1,500 career Hits and was one Home Run shy of 200, which by all accounts makes a pretty solid career in Professional Baseball. 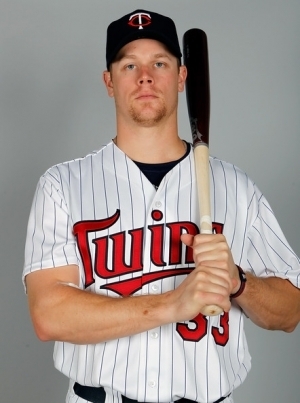 In the last half of the 2000’s Justin Morneau was one of the top offensive First Basemen in baseball. 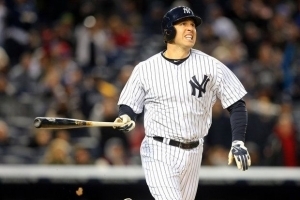 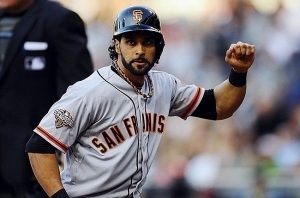 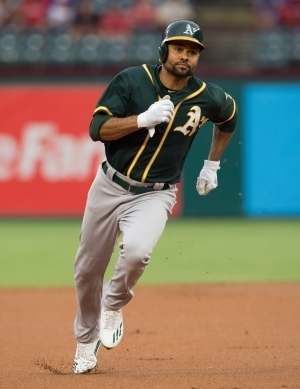 The Canadian went to four straight All Star Games (2007-2010) and he would belt 20 or more Home Runs for the Minnesota Twins in five consecutive campaigns (2005-09). 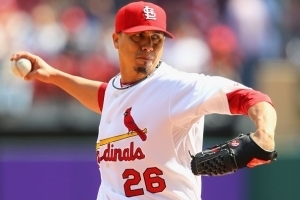 Kyle Lohse is one of the few players in Major League history to hold victories over all 30 teams, so needless to say he won a lot of Games!